Journey back to the 17th century as you join this walking tour of historic Speightstown on the north-west coast of Barbados. 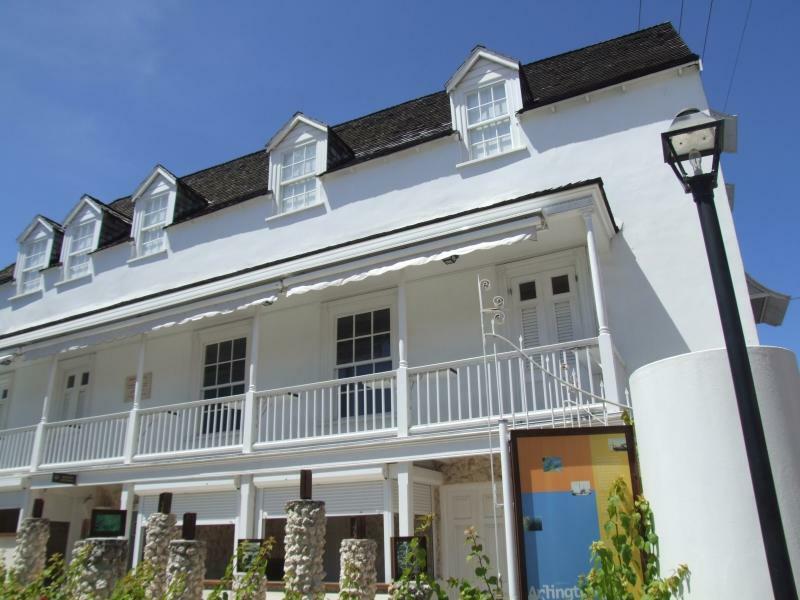 This guided tour provides audio headsets which narrate the intriguing history and tales of Speightstown. The local guide is happy to answer your questions along the way. The tour also includes a visit to the Arlington House Museum, located in the centre of this seaside town, and ends with a local beverage at the beachfront Fisherman's Pub!